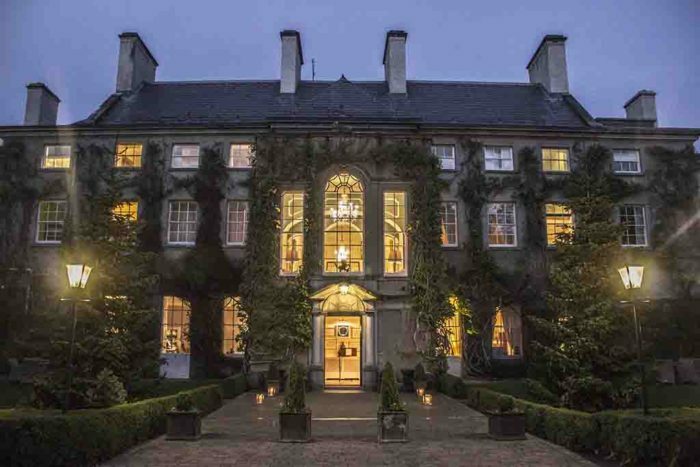 There are tons of Kilkenny hotels and B&Bs you can stay in during your trip to Ireland. The ones I’ve listed here generally get 4 or 5 stars consistently from travelers. How you choose where to stay obviously comes down to price. But it also comes down to style. 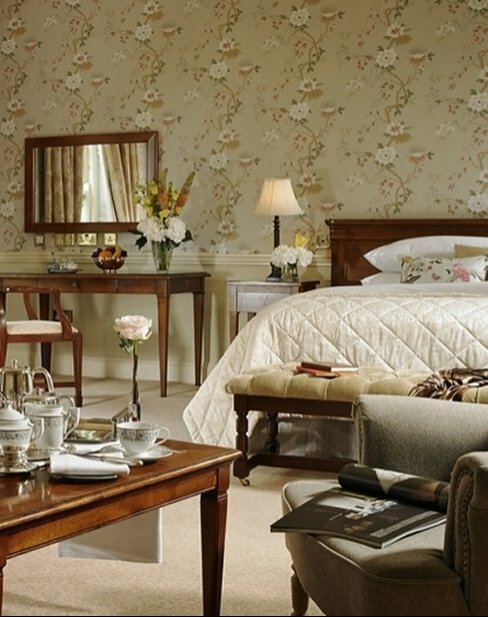 In Kilkenny you’ll find everything from very traditional rooms to extremely contemporary ones. I’ve listed them in alphabetical order. Some are in Thomastown, which is about 11 miles (17 km) from the town of Kilkenny. There are buses and trains that go there. Assume that everything is in the town of Kilkenny unless I state otherwise. 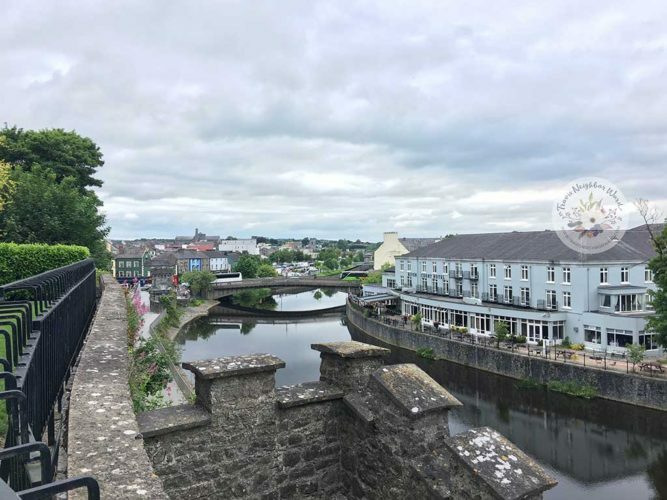 >>Also read my Kilkenny tourist guide from my family trip there! 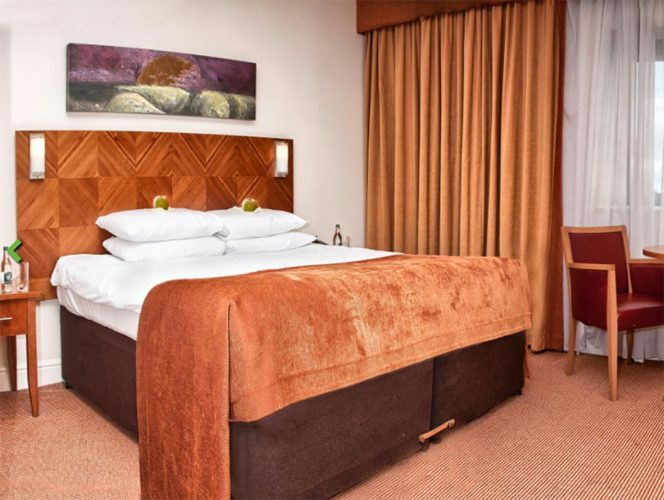 Aspect Hotel Kilkenny is located at the edge of town, near the ring road. There are 80 rooms, free Wi-fi, a restaurant and bar. It’s a more affordable option that travelers say offers great service and a great location. 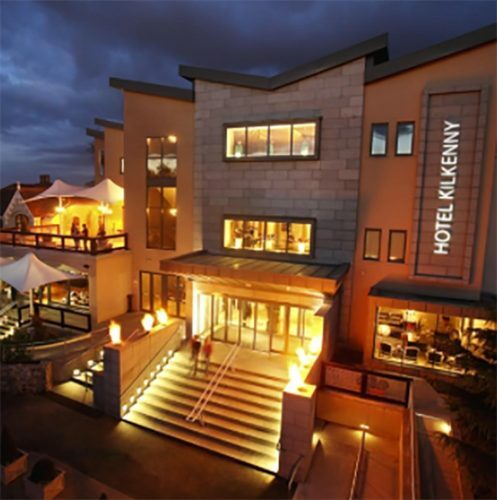 Hotel Kilkenny is right on College Road in the town of Kilkenny. It has a modern look, and includes a small gym (“lesiure center”) that includes a nice indoor swimming pool. Plus it has a bar and Taste Restaurant. Kilford Arms Hotel is right in town, close to the bus and train station. The on-site restaurant has nightly entertainment and the hotel has private parking (always nice). 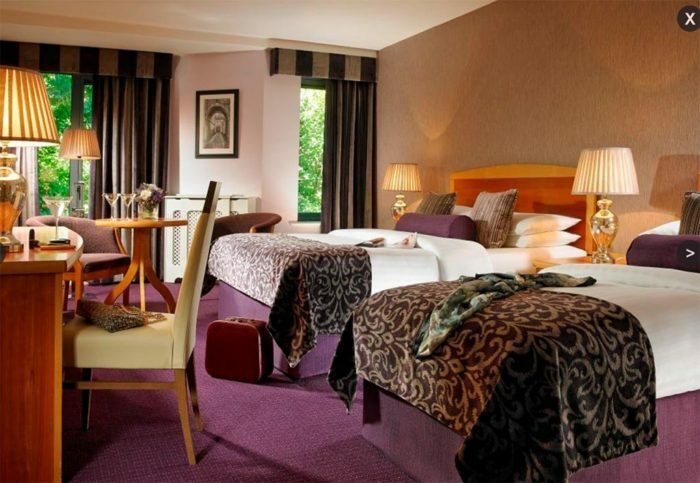 The 3-star Kilkenny Inn Hotel has 30 rooms. 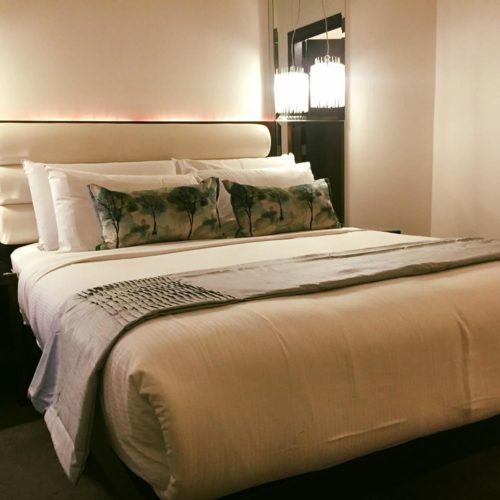 The rooms are modern and large, and it’s right in town. It has the Kernel Bar & Kitchen. 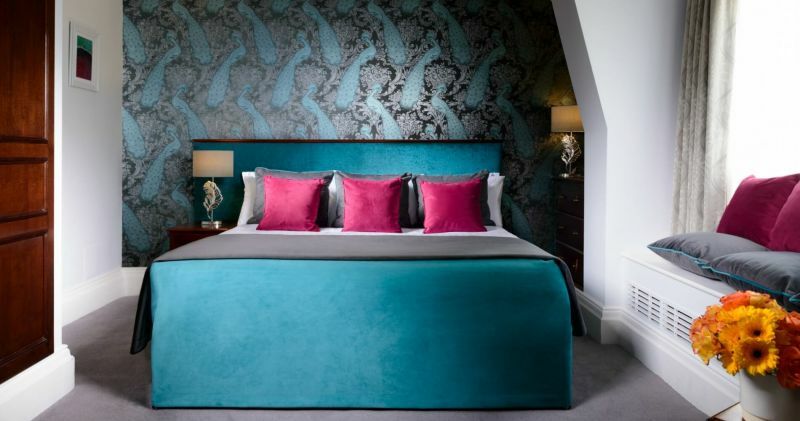 Families will like the triple room. 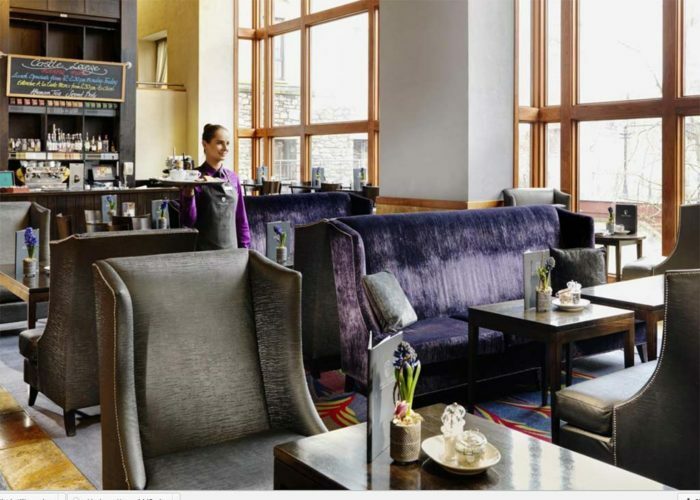 Kilkenny Ormonde Hotel is another of the glamorous Kilkenny hotels. It’s got a 4-star rating and has contemporary decor, a leisure club (includes fitness machines, a swimming pool, and exercise classes! ), and spa. Apparently it’s the only hotel in the town center that has an indoor swimming pool and spa. I love the decor in the bar! 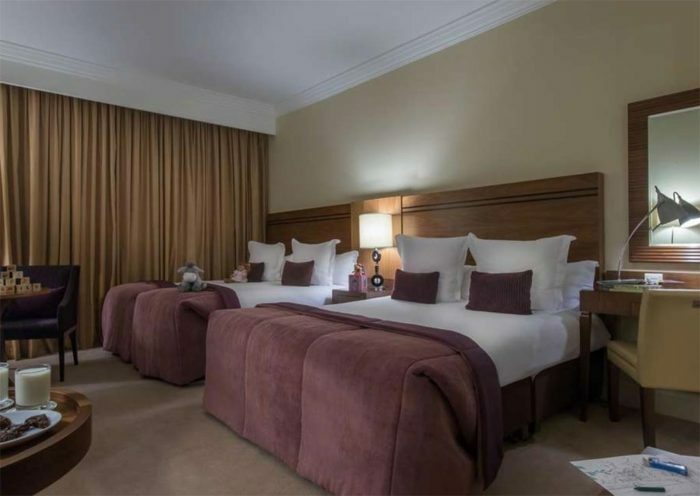 The luxurious, 4-star Kilkenny River Court Hotel has been renovated and includes a restaurant overlooking River Nore — beautiful setting. It’s a popular spot for weddings (the bridal suite is so pretty). They have a snooker room (! ), bars, a restaurants, and bikes you can use to get around the property. For kids there’s a console room with Xbox and Playstation games. Say no more. 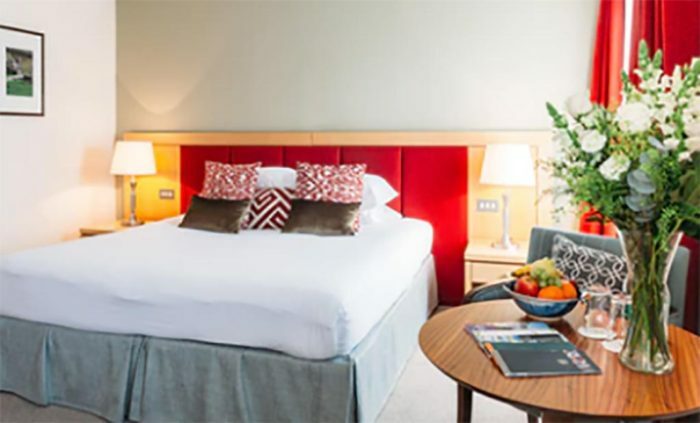 The 4-star Newpark Hotel sits at the edge of town, on more than 40 acres of parkland. It includes kids’ activities, a health club, spa, infinity pool, restaurant, and bar. The decor style is stylish and modern, in a traditional-looking way. The Pembroke Hotel is a 4-star hotel is in the center of town. It has a restaurant and bar called Statham’s, and the menu is long and looks delicious. The brunch menu is alone is enough to get me in the door. Room decor is pretty and modern — think pale gray, white, and touches of bright red. For a treat to look at when you wake up, book a castle view room. 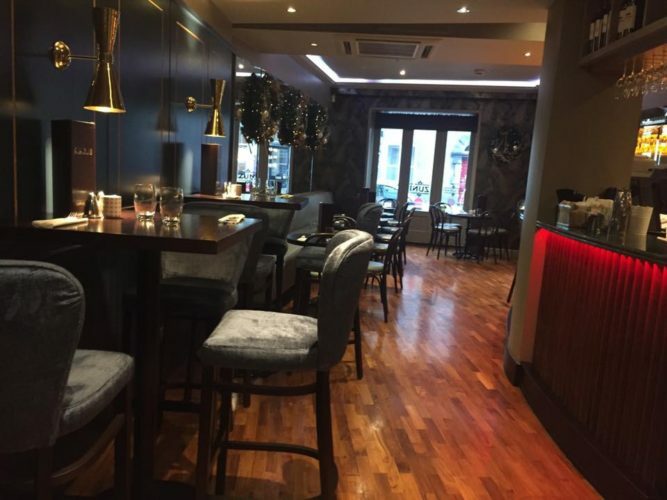 Zuni Hotel is a boutique hotel is in the town center on Patrick Street. 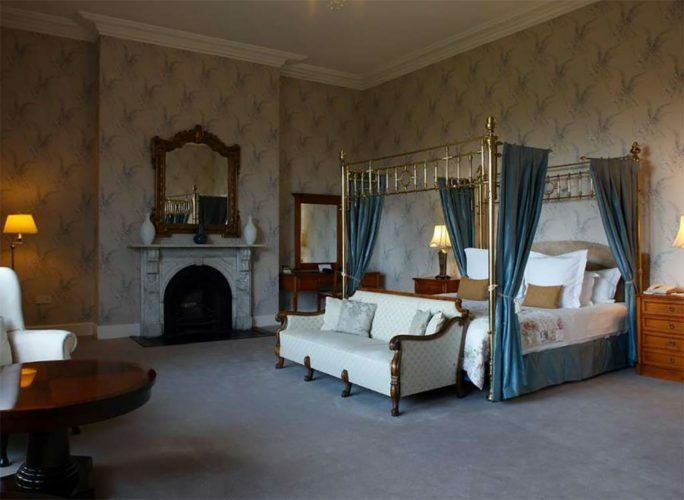 It’s where Charles and Camila stayed during their Ireland trip this year (in the Royal Suite)! Zuni has an award-winning restaurant by the same name and a cocktail bar. It offers free Wi-fi and free parking. Room decor is stylish and contemporary, lots of black and white with pops of plum. 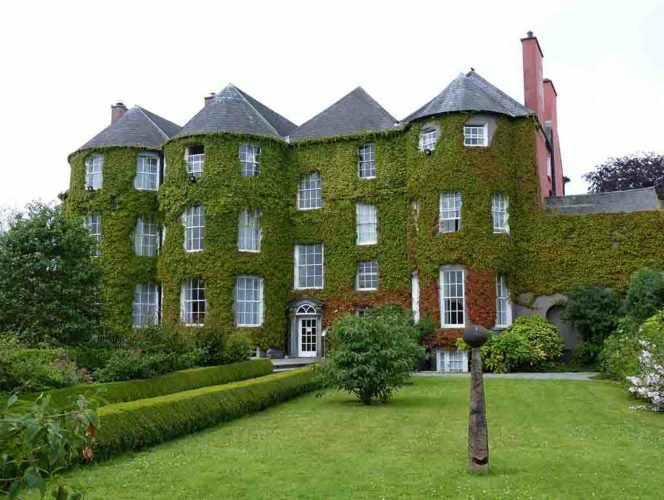 There are SO many B&Bs and inns around Kilkenny. Here are 12 that consistently get high reviews from travelers. 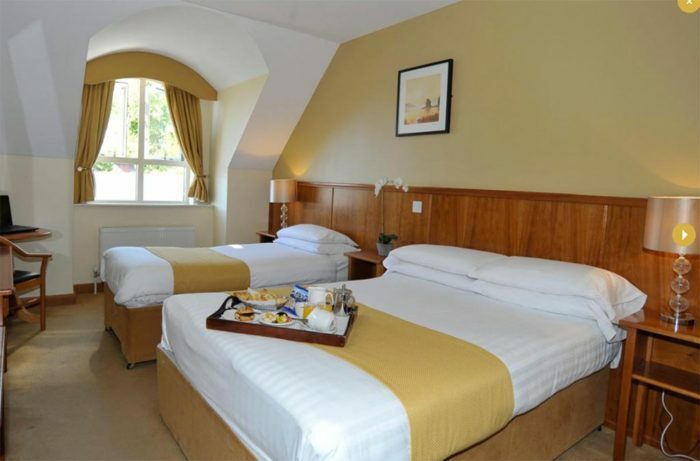 For more B&Bs in particular, take a look at the Kilkenny page on Booking.com. When I checked it had 50 listed. Got questions or suggestions about staying in Kilkenny? Leave a comment!